Kauai Weddings and Vow Renewals. Among the islands of Hawaii, Kauai is considered one of the most romantic places for wedding vows or a renewal of vows. Rainbow Weddings of Kauai, Hawaii adds an air of eternal love to weddings or your vow renewal. 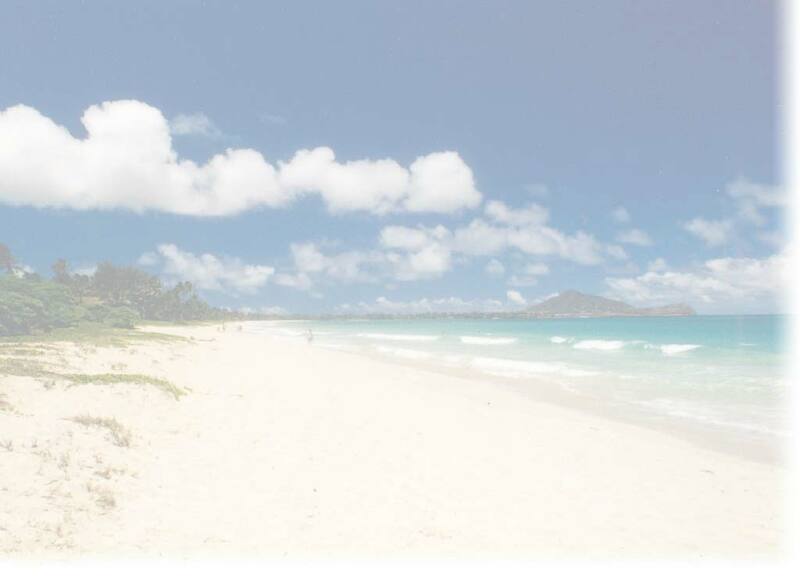 Wedding travel packages for all of the Hawaiian Islands. Aloha Maui Weddings Hawaii Wedding. Your Maui wedding awaits you. A unique company specializing in the detail planning and coordination of extraordinary weddings and remarkable occasions in Hawaii. All Ways Maui'd Weddings & Ceremonies. Specializing in beautiful, romantic and affordable Maui Weddings and Vow Renewal Ceremonies, "...always with Aloha!" Offers personalized wedding coordination and party planning; whether it is just the two of you or a catered affair with all your friends and family. Our staff of professional photographers and videographers are the best on Maui and we will select the artist that fits your style and budget. Hawaiian weddings on the island of Oahu.